Rakuten Super Points 2X POINTS! Buy it and earn 10 points! 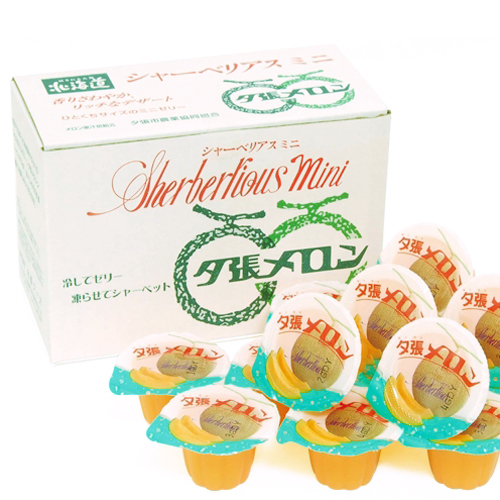 "The Shah Beria's Yubari melon" which could be called the origin of the Yubari melon jelly in 1984 (Showa 59) was born. 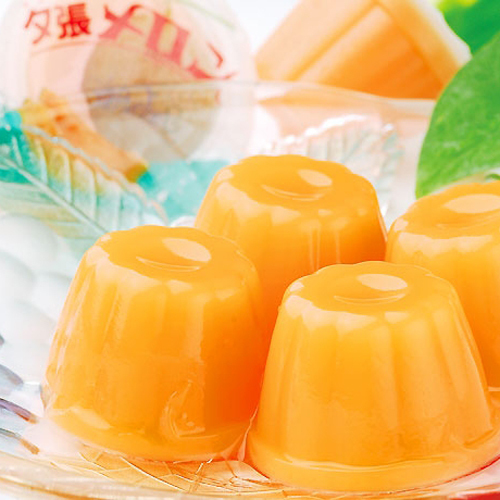 "The Shah Beria's Yubari melon series" is summer taste of Hokkaido. It is got close to many visitors now. It is popular among slight souvenir and presents. Aim of the arrival It is usually provided two or three days later than an order. About bundling The bundling with a normal temperature product and the refrigeration product is possibleです.